Whether you’re contemplating the purchase of a home to proudly call your own, or have to brace yourself to face difficult and fussy buyers in the position of a seller, you should be well informed of all the aspects of this undertaking. It is of paramount importance to know what constitutes an inspection and its various types and what sets it apart from an appraisal. 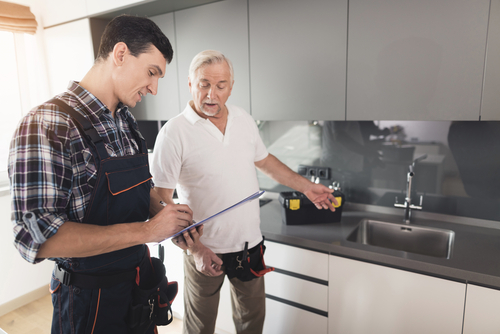 Once you know the difference, you’ll also be better aware of how you can benefit from hiring a professional house inspection company. Although appraisal gives important information to both the seller and the buyer, its main purpose is to protect the lender’s interests. The reason is simple – lenders need to know their investment pays off, i.e., that the property in question is not overpriced before they grant the buyer’s loan. Basically, appraisals serve the purpose of estimating the actual overall value of a piece of property. An appraisal consists of various factors – checking where the house is located, how close it is to important facilities, how big it is and, last but not least, its overall condition. When examining the house itself, appraisers tend to go into great detail, including keeping an eye out for any so-called cosmetic defects, no matter how insignificant they may seem to the untrained eye. Appraisal also compares the characteristics of the house to other similar houses sold recently and their final sale price. Literally everything is taken into consideration, as each deficiency can mean reduced market value and desirability of a given house. The focus of a house inspection company is different and more narrow than that of the appraisers. Appraisers assume a business point of view and look at the bigger picture which affects a property’s market value. A house inspection, on the other hand, is of much more actual use to both the seller and the buyer. 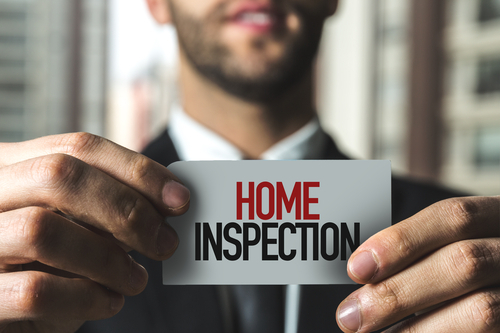 A house inspection company will check the condition of the house as thoroughly as possible for the purpose of predicting any future problems that the current or prospective owner might face. 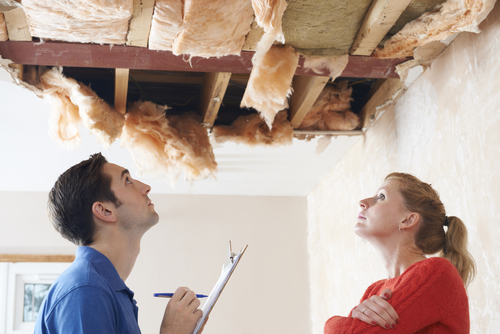 A house inspection will therefore help you be better informed and better prepared to deal with any issues and repairs. It will allow you to foresee potential problems and, if they cannot be avoided, plan your future investments accordingly. Regardless of what you plan on doing with your home in the future – selling the place or keeping it for yourself and the posterity – you want to make sure it stays in top condition. That’s where a reliable house inspection company comes in. It is a way of taking good care of this valuable piece of property and ensuring that it keeps its value. With a thorough house inspection, you’ll be making a long-term investment and buying yourself a piece of mind. 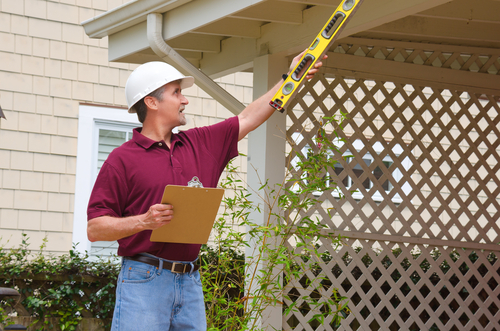 Life’s too short for uncertainties, so get in touch with our house inspectors today!